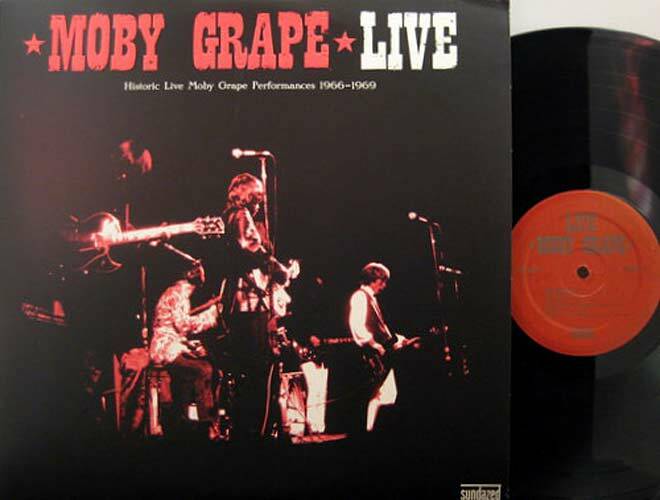 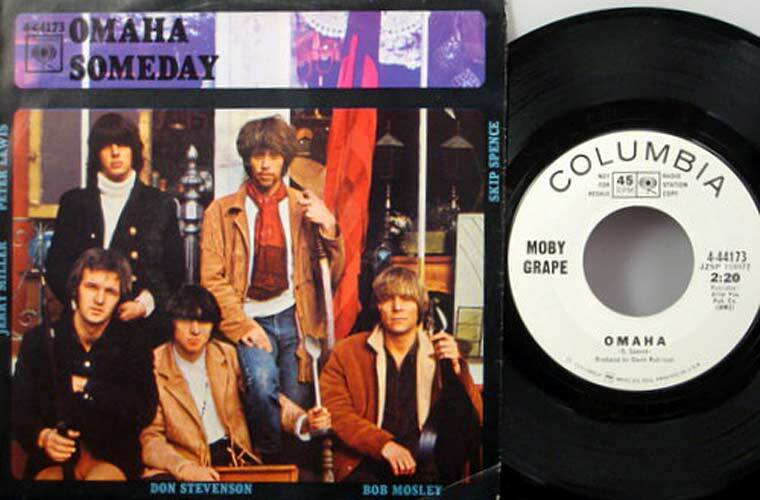 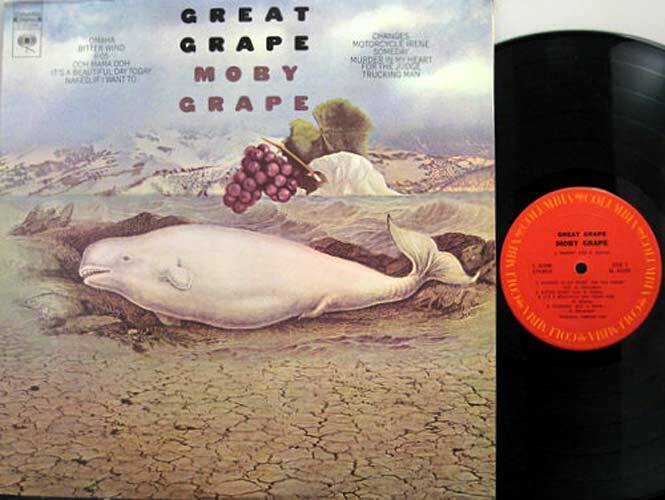 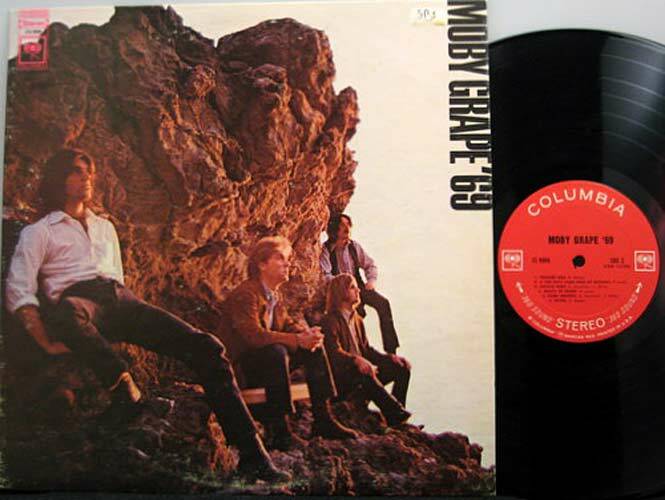 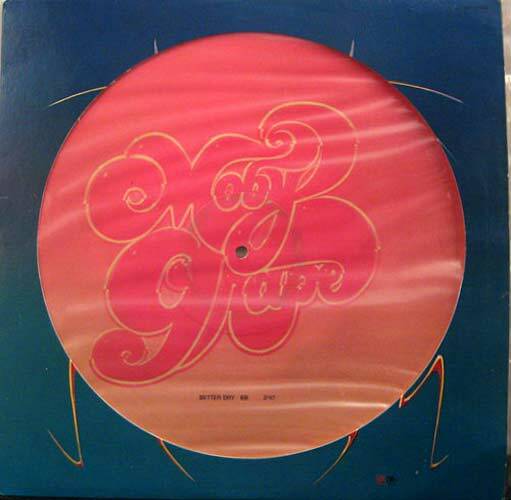 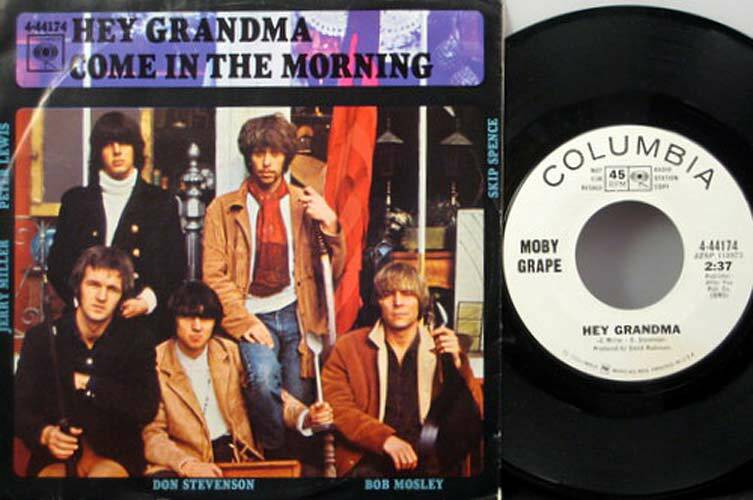 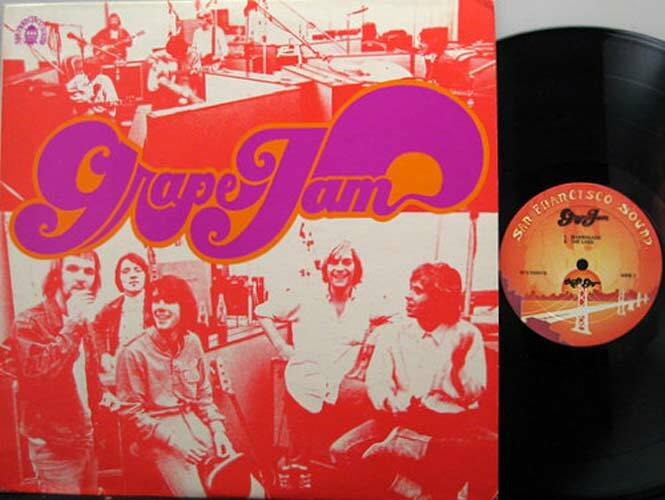 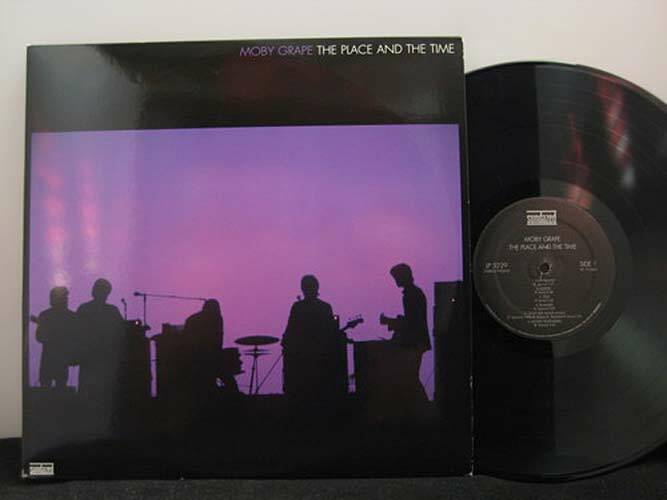 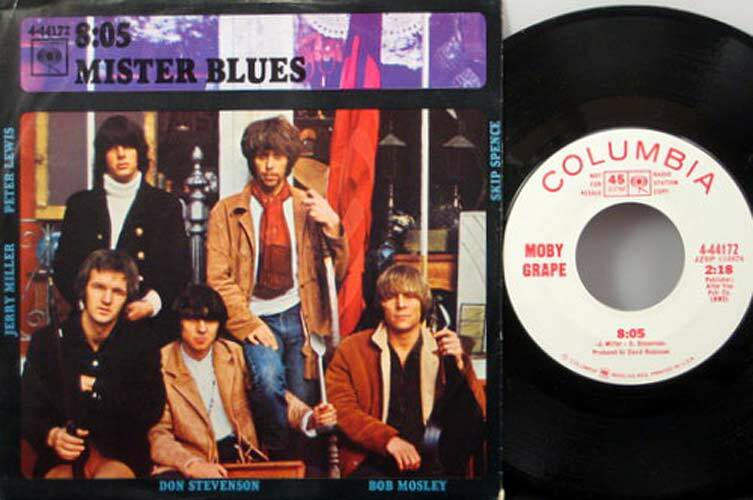 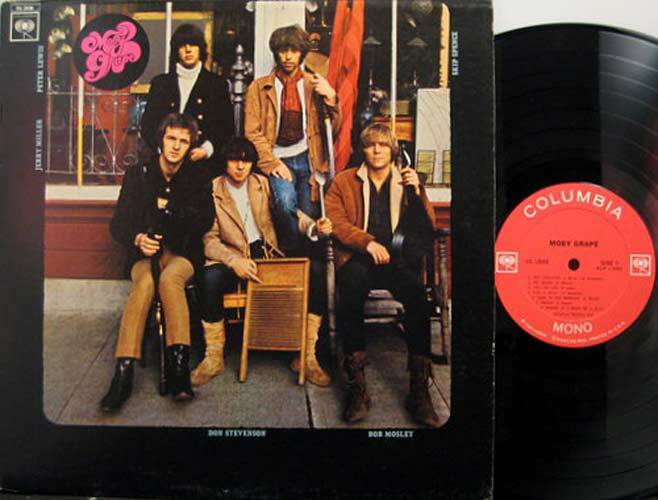 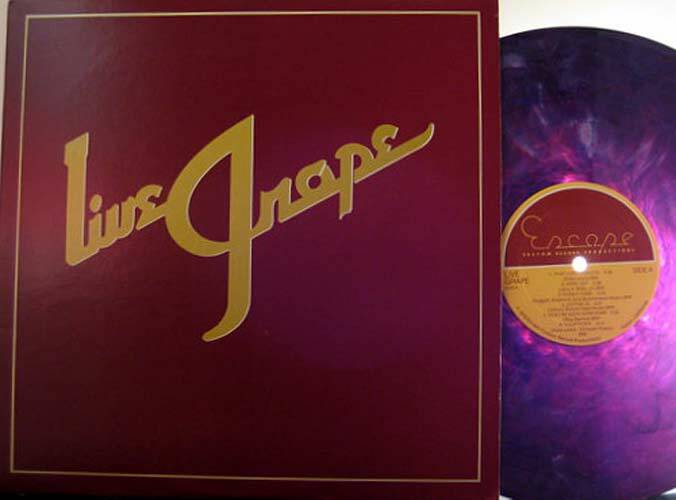 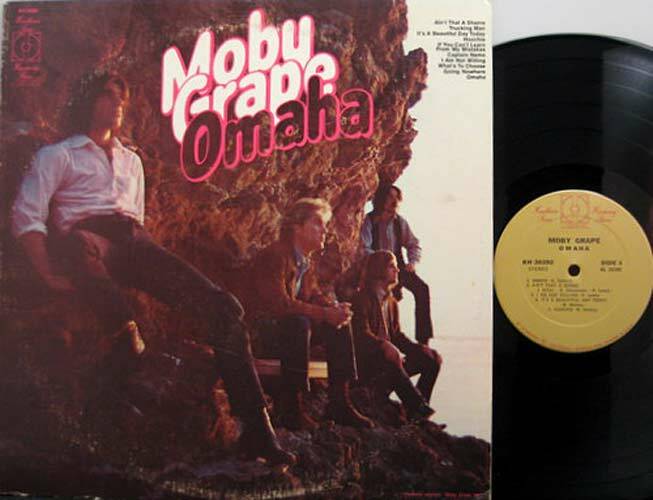 IMO, Moby Grape's first album was one of the best in R&R history. 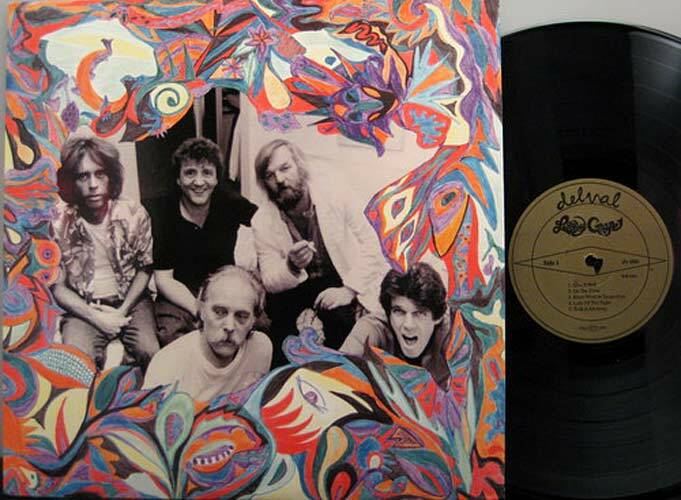 Unfortunately they soon had management problems as well as the requisite drug related issues of the day, and never fulfilled their awesome potential. They were also guinea pigs for a peculiar promotion. 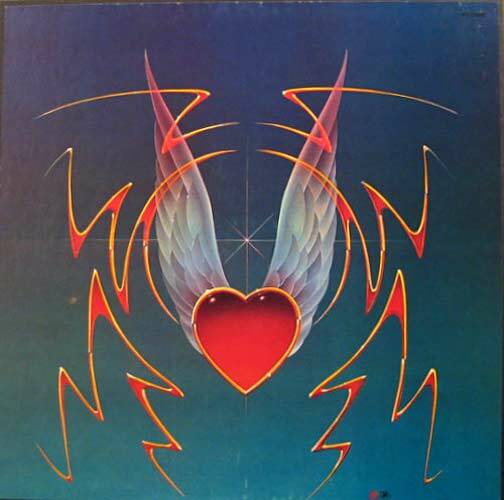 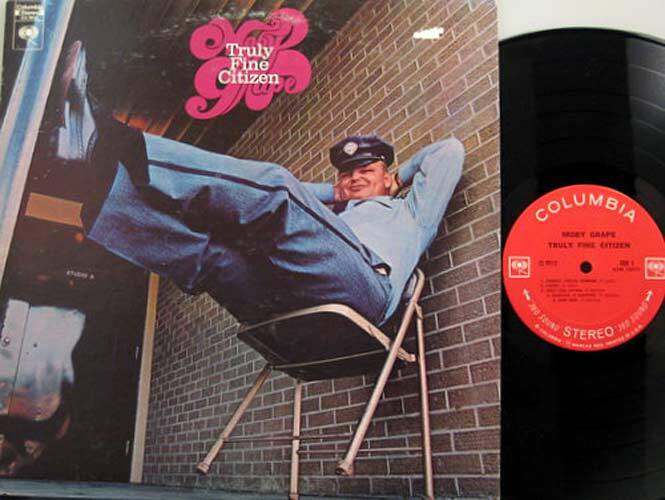 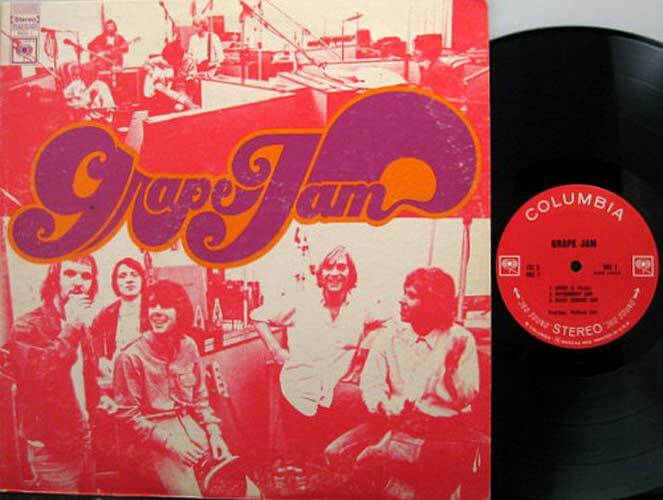 Columbia released five singles off the first album simultaneously, each in a different area of the country. 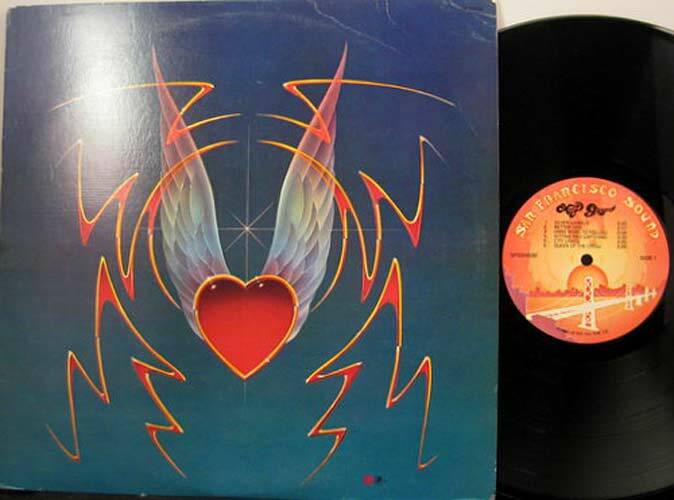 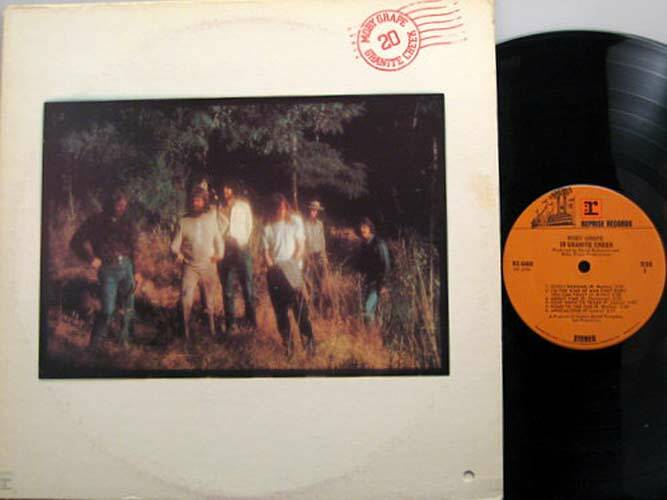 None became more than a regional hit and they couldn't capitalize on the album's brilliance. 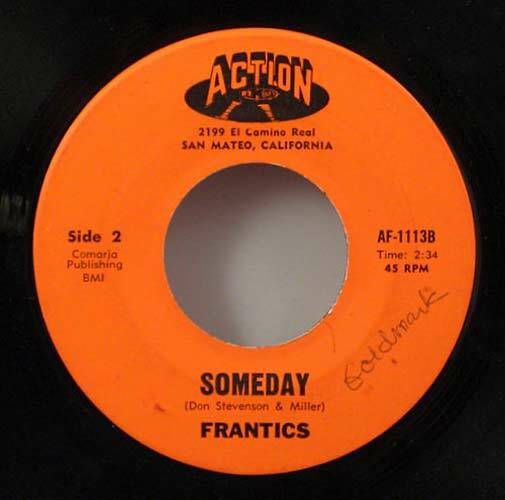 Also shown below is a 45 by the "Frantics" a Bay Area band that featured Don Stevenson and Jerry Miller just before Moby Grape was formed. 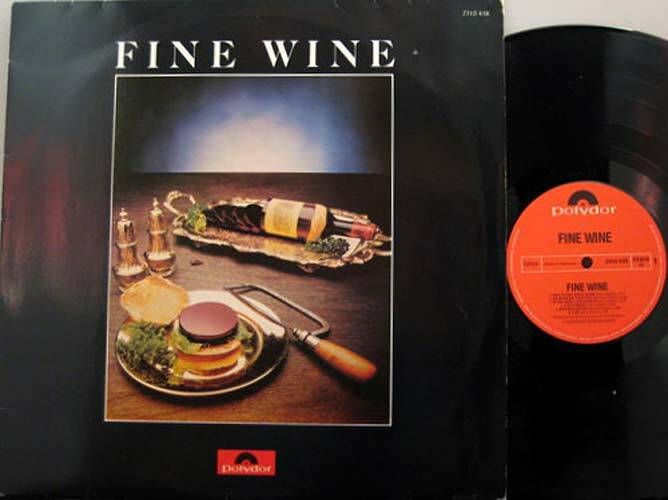 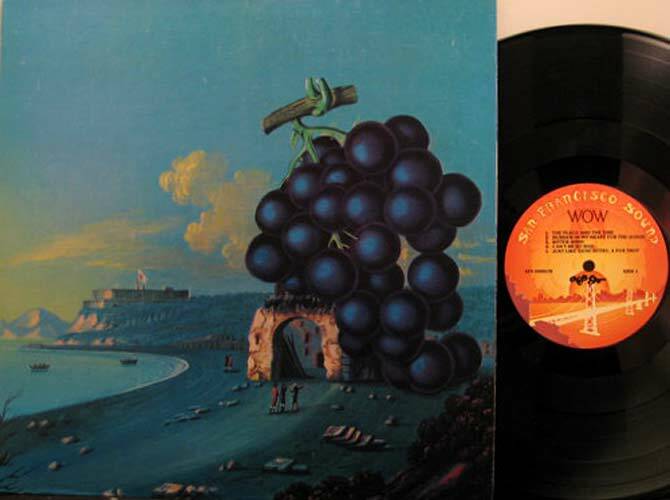 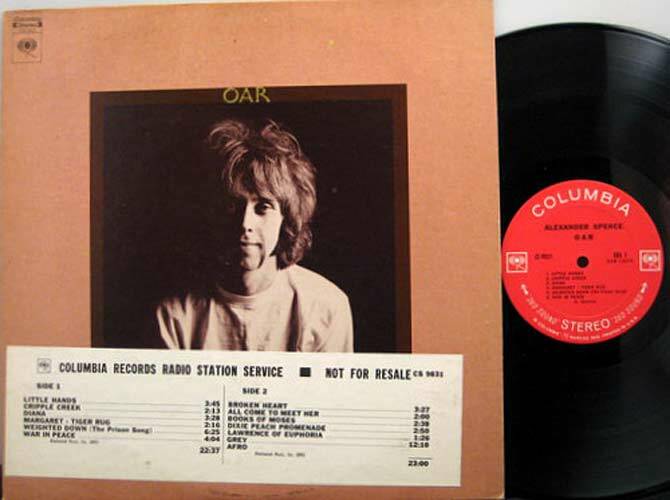 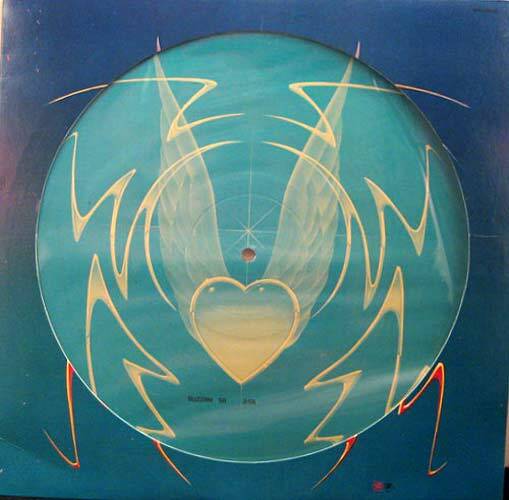 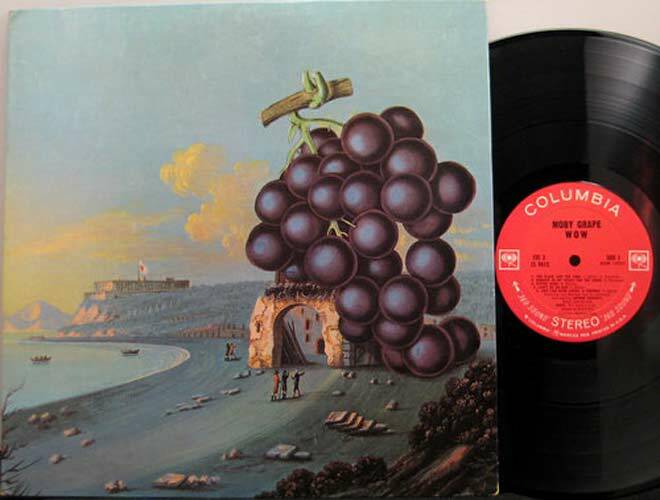 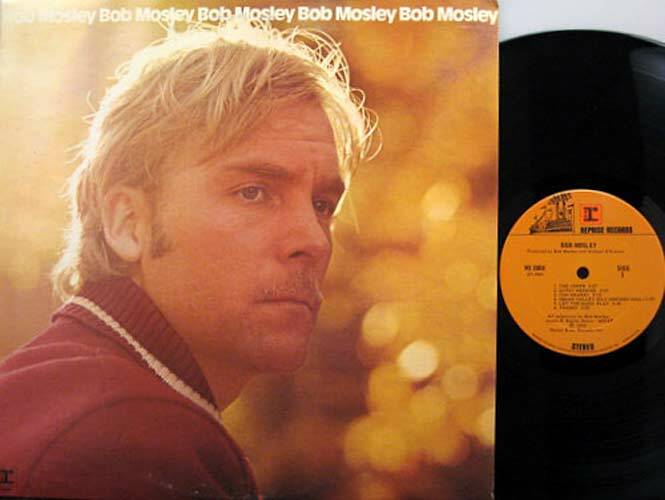 And, there's an LP by "Fine Wine" which was a later incarnation of Moby Grape. 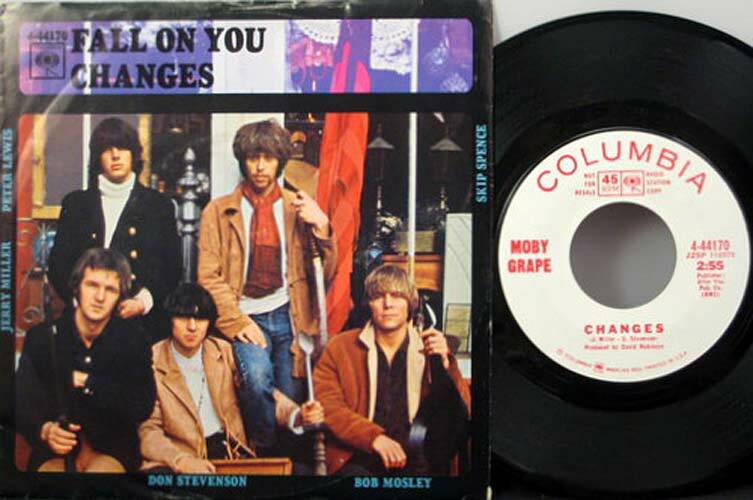 The name change was probably for contractual reasons.